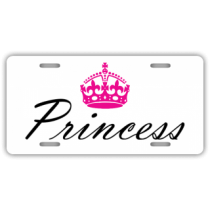 Personalized license plates are a great way to decorate your car. 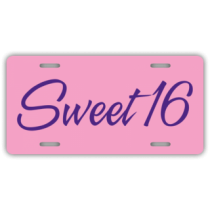 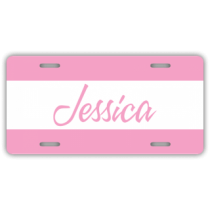 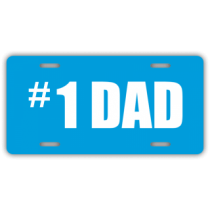 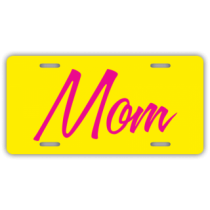 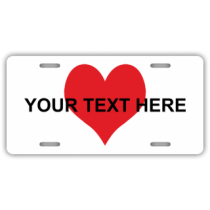 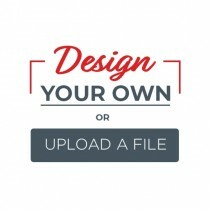 We have hundreds of great customizable license plate designs to choose from. 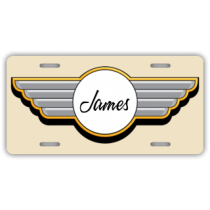 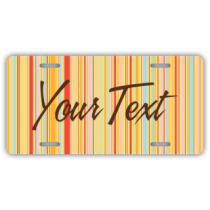 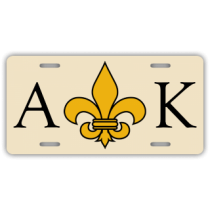 Our personalized license plates are full color and come in either a high quality Aluminum or Polystyrene. 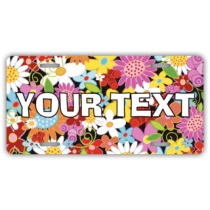 Our personalized front license plate gives you the freedom to express your creativity. 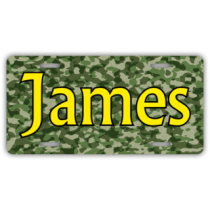 Each of these personalized license plate accessories are easy to personalize and our head-turning personalized license plates are water-resistant. 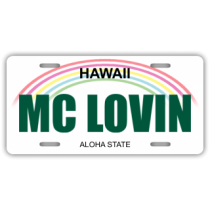 A personalized license plate is the perfect accessory for the driver who loves to express their thoughts or ideas.